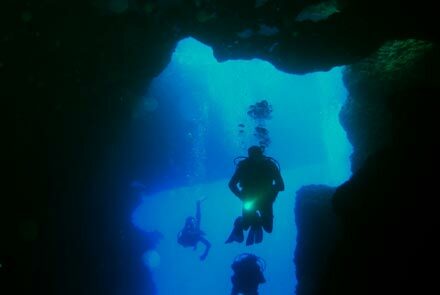 A large choice of diving centres are available along with some superb dive sites to the north and south. Professionalism and safety are assured with all the local dive schools. 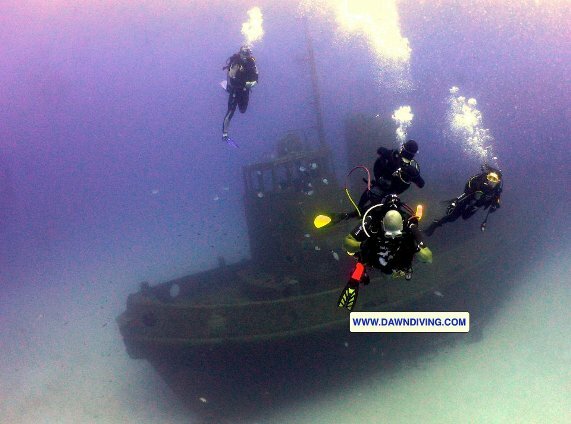 Anchor Diving Malta Ltd, 96,	Triq il-Lampuki, St Paul’s Bay SPB 3605 Tel: 79823648. Aquatica Diving Centre, Triq Toni Bajada, St Paul’s Bay SPB 3225 Tel: 21579753. Buddies Dive Cove, 24, Flt 2,	Triq il-Korp tal-Pijunieri, Bugibba SPB 2808 Tel: 27576266. Corsair Diving Ltd, 14,16,	Triq il-Qroll, Bugibba SPB 2550 Tel: 21570118. Dawn Diving Centre, Triq il-Maskli, Qawra SPB	We are a PADI 5* dive centre in Qawra and the place for fun, safe and enjoyable diving around Malta. Our highly qualified and experienced dive team enable instruction from beginner up to Instructor in PADI, Technical and disabled diving and guided dives operated daily. We ensure your great diving holiday and a fantastic diving experience. Hotel pick ups and equipment supplied. Tel: 99431703. Dive Deep Blue Ltd, 9,	Triq Ananija, Bugibba SPB 1320 Tel: 21583946. 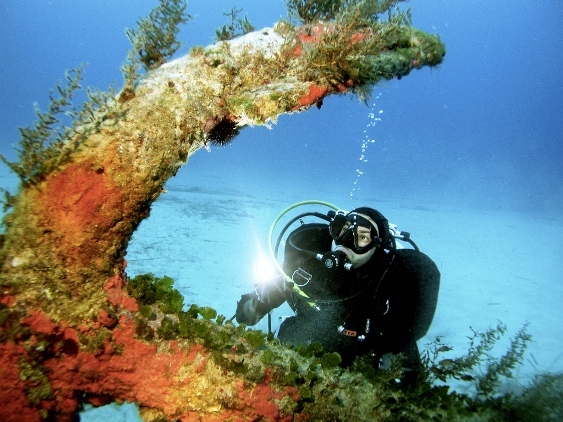 Dive on Malta, Triq is-Sajf, St Paul’s Bay + 356 7707 1419, +356 7706 2838. Divers Code Malta, 41,	Triq is-Sajf, Bugibba SPB Tel: 27555425 / 77555425. Go Dive Malta, Porto Azzuro Aparthotel,	Triq ir-Ridott, Xemxija SPB 4042 Tel: 23598888. Mad Shark Diving, c/o Hotel Ambassador,	Dawret in-Nawfragju, Xemxija SPB 4801 Tel: 99241872. Maltaqua, Triq il-Mosta, St Paul’s Bay SPB 3114 Tel: 21571111. 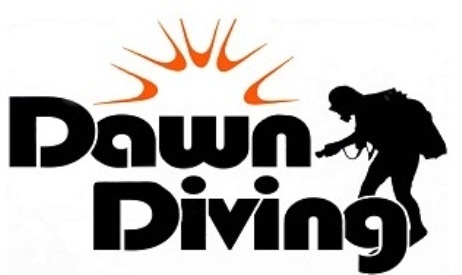 New Dimension Scuba, Tower Place,	Triq San Geraldu, St Paul’s Bay SPB 3315 Tel: 21340511. Octopus Garden Diving Centre, Gillieru Harbour Hotel,	Triq il-Knisja, St Paul’s Bay SPB 3256 Tel: 21578725. OK Diving Malta, Sirens,	Triq San Geraldu, St Paul’s Bay SPB334 +35699740479. Scubatech Diving Centre, 42,	Triq l-Alka, St Paul’s Bay SPB 3044 Tel: 21580617. Strand Diving Services, 1,	Triq Ramon Perellos, St Paul’s Bay SPB 3101 Tel: 21574502. Subway Scuba Diving School, Triq il-Korp tal-Pijunieri, Bugibba SPB 2800 Tel: 21570354. Underwaterworld Diving Centre, 253,	Triq it-Turisti, Bugibba SPB 1024 Tel: 99244861.